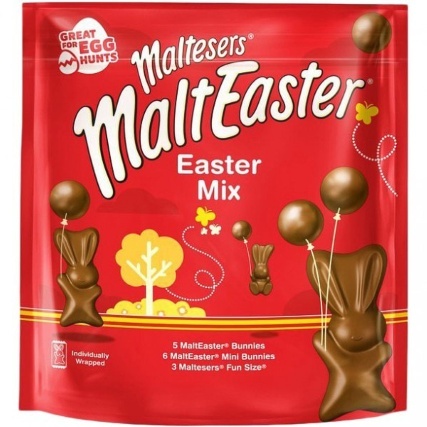 For many of us here at B&M HQ, Easter is our favourite time of year. Trees and flowers have started to blossom at the start of spring, the weather is warming up and the sun is shining. Oh, and there’s lots and lots of chocolate to eat! For the kids, it’s all about the Easter Eggs, so why not set up an Easter Egg hunt in the back garden for some fun? Get crafty with your little ones and make your own baskets! 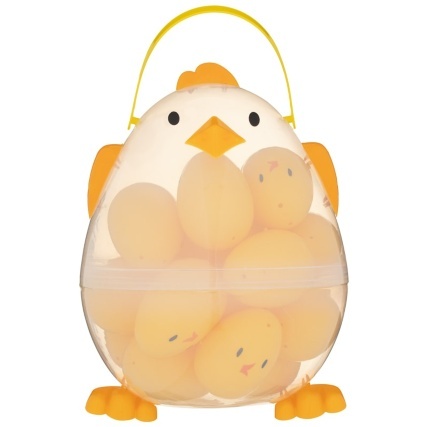 We have plenty of baskets on offer in stores, ranging from plush, cute animals to hollowed eggs and bunnies. 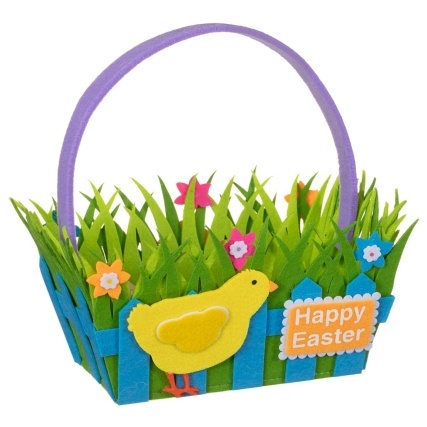 This Felt Easter Basket, with an adorable chick on the side, is perfect for filling up with Easter Eggs! 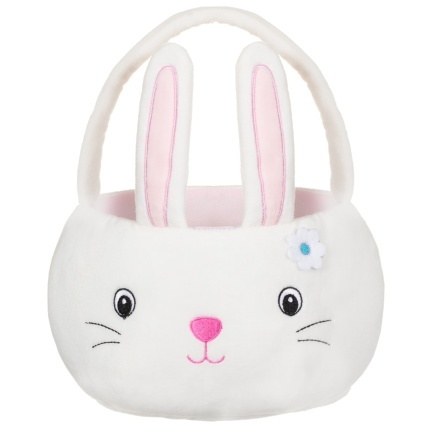 Or, maybe your little one would prefer this Plush Bunny Basket? 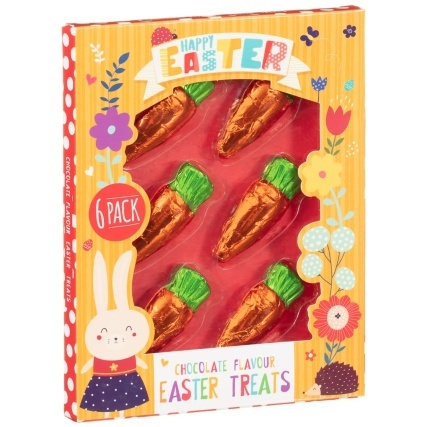 With big, pointy ears and plenty of room for chocolate! Your outdoor space will need to be well decorated and full of colour to attract the attention of the children. 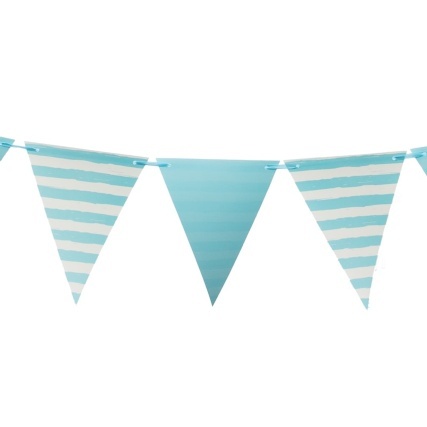 Hanging Paper Bunting along your fences or even across your garden brings a colourful, party feel to the hunt. 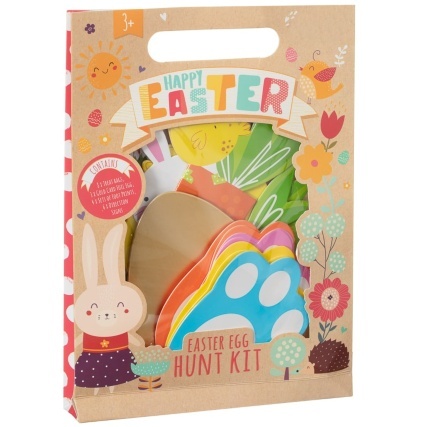 And this amazing Easter Egg Hunt Kit – complete with treat bags, sets of foot prints, and even direction signs – is perfect for getting you started! Kids can follow the signs to discover all of the yummy chocolate eggs you've hidden. 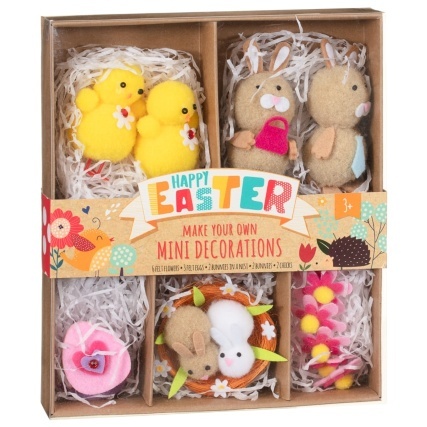 Get the kids involved pre-egg hunt too with this Make Your Own Mini Decorations. 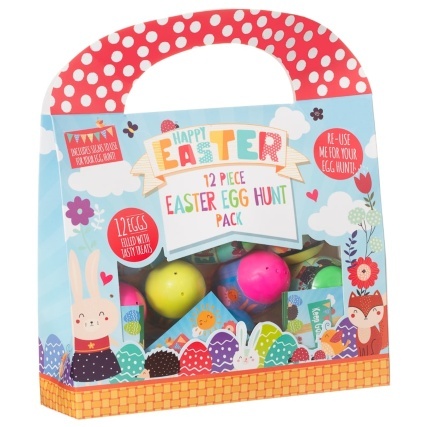 It includes felt flowers, eggs, bunnies and chicks – great for dotting around the garden! 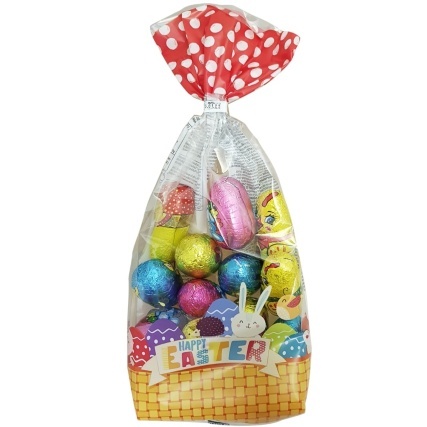 All the best Easter Egg Hunts have small and large eggs, so start by hiding the little treats from our Hollow Chocolate Egg Bag. 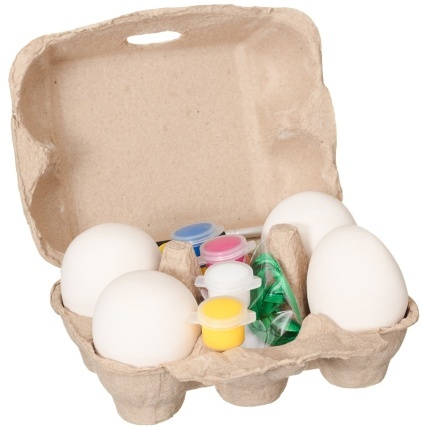 For something a little different, the Easter Egg Hunt Pack features 12 eggs that are filled with tasty treats. The best thing about these is that they can be reused for next year, too! 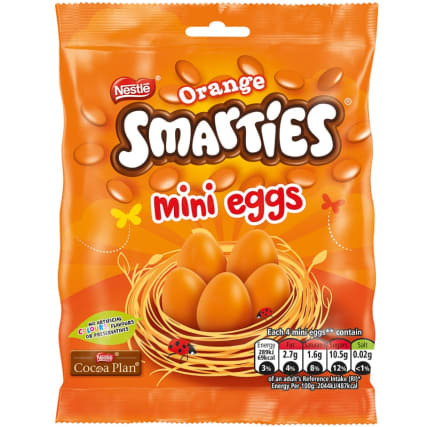 Inside those eggs, why not fill them with Orange Smarties Mini Eggs? B&M Top Tip: Set a special target for your little ones by having them paint these Easter Craft Eggs, and then find them in the garden! You could have a special prize ready for once the eggs have been found! Do you have any Easter Egg Hunt tips? If so, let the B&M community know on Twitter, Facebook and Instagram!